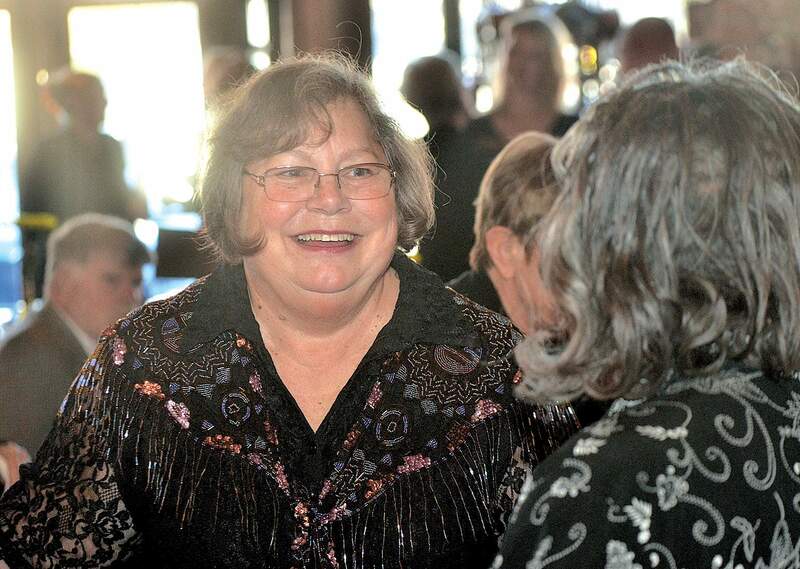 Paulette Church is one of seven winners of the 2019 Wildfire Mitigation Award. Paulette Church of Falls Creek Ranch in Durango is one of seven national winners of the 2019 Wildfire Mitigation Award. The Wildfire Mitigation Awards are co-sponsored by the National Association of State Foresters, the International Association of Fire Chiefs, the National Fire Protection Association and the USDA Forest Service. Wildfire Adapted Partnership nominated Church for her dedication to reducing the wildfire risk in her community. Church has served as the Falls Creek Ranch wildfire adapted neighborhood ambassador since March 2016. During this time, Church has focused on safety and increasing capacity through the purchase of equipment so that the residents can do much of the mitigation work themselves. She has also organized work crews to fell large trees on over 30 acres of common property within Falls Creek, organized community-wide workdays and an annual Christmas tree-cutting day to thin numerous small white firs. Awards will be presented March 27 at the IAFC Wildland-Urban Interface Conference in Reno, Nevada. Wildfire Adapted Partnership will have a local award ceremony at its January Fire Council meeting at 4:30 p.m. Tuesday at the Durango Public Library, 1900 East Third Ave.
For a complete list of this year’s winners and more information, visit: www.stateforesters.org/mitigation.